I once was antagonistic towards the Christian faith of my parents, but I still felt that God was wrestling with me. I keenly sensed a void in me that nothing in this world could fill. And then in September 2013 God brought me to the end of myself and overwhelmed me with the truth of the gospel. I have not been the same person since. As a new believer, I felt a desire to pursue vocational ministry but didn’t sense any open doors for me to serve in this way. I continued to pursue a college education, majoring in Web Development, unsure of where God would lead me. 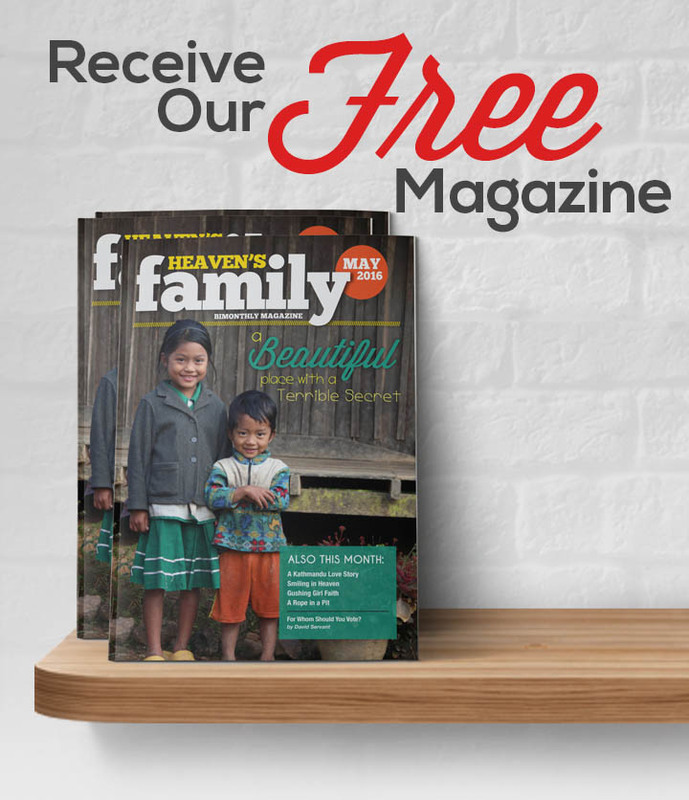 In 2014 I discovered Heaven’s Family through the North Korean Christians Ministry after searching the internet for ways to help suffering believers in that oppressive nation. Over the next two years I fell in love with the ministries of Heaven’s Family and felt drawn to be more involved. 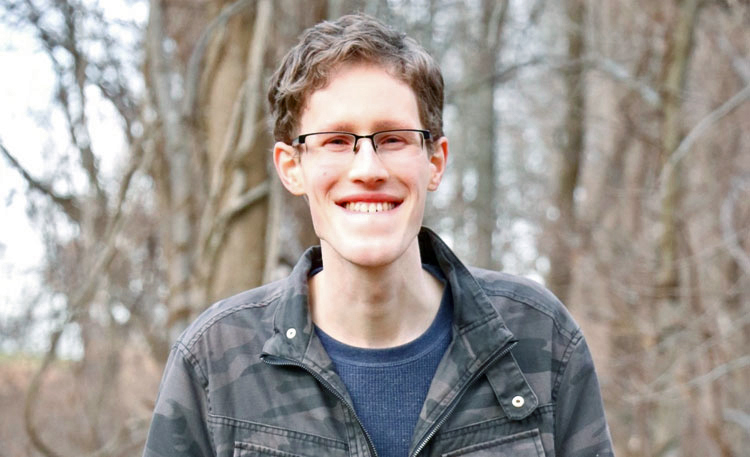 Feeling a renewed desire to use my experience and education to serve Christian ministries and churches, I reached out to Heaven’s Family’s Director of Web and Marketing, CJ McDaniel, for some career advice. That conversation lead to a six-month internship in 2016, and a full-time job as a part of the Web and Marketing team in 2017. I am grateful and thrilled to be a part of Heaven’s Family, and feel confident that this ministry is where God wants me to carry out my calling by using the internet to help the Church fulfill the Great Commission. Your gift to support Ryan enables him to serve on Heaven’s Family’s staff so he can minister to the “least of these” around the world.